Shopping for gifts can be a real dilemma. Just what do you get your AA or Al-Anon sponsor, sponsee, family member or friend? 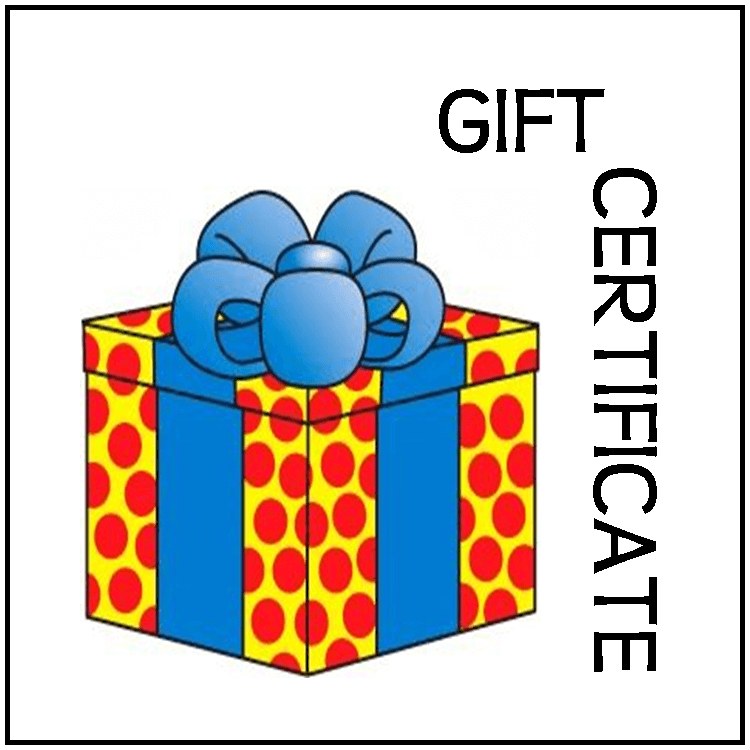 Gift certificates may be the answer: one size fits all, and the recipients can get exactly what they want! An AA or Al-Anon CD or MP3; or both. The perfect gift for someone in recovery!